As much as I love fresh zucchini, I would rather eat the flowers. Yes, the blossoms are not only edible, but they are delicious. 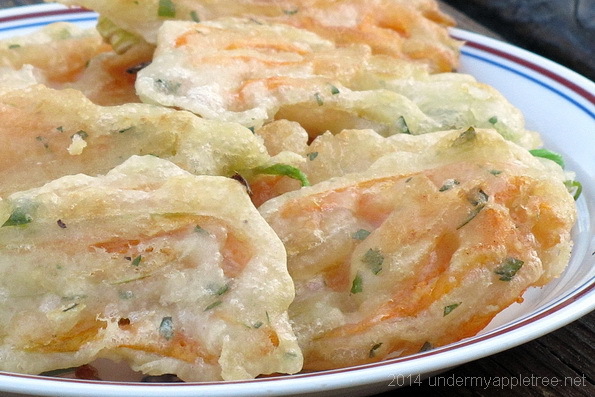 Today I’m reposting my favorite recipe for Fried Zucchini Blossoms. Any large squash blossoms will work, but the zucchini flowers are the tastiest and least fragile. When my garden is at peak production, it’s not unusual to find a dozen flowers on the zucchini and squash plants every morning. They are best picked early in the day, before the flowers close, and cook them that same day. I find they will last a few days in the crisper if stored in a vented plastic bag. When picking the flowers, watch out for bees, they will often get drunk on the nectar and fall asleep in the flowers. And only pick the male flowers, unless you don’t want more squash. Seriously, there are male and female flowers. The male flower sits on a long, slender stem. Most flowers are male. The female flower will be attached to a tiny squash plant and have a large pistil in the center of the flower. Farmer’s markets often carry the blossoms, but get there early because they usually go fast, and they are pricey. Rinse the flowers and remove the pollen stem from the inside. Gently pat dry. Mix together the flour, parsley, a few pinches of salt and a dash of pepper in a small bowl. In a separate bowl. Lightly beat the two eggs. Add the cup of water and the eggs to the flour mix and whisk until all lumps are gone. Add about one inches of oil to a skillet and heat. Dip the flowers one at a time in the batter and cook in batches on medium-high heat for about a minute on each side, or until crisp. Remove and drain on paper towels. Sprinkle with salt and serve immediately. 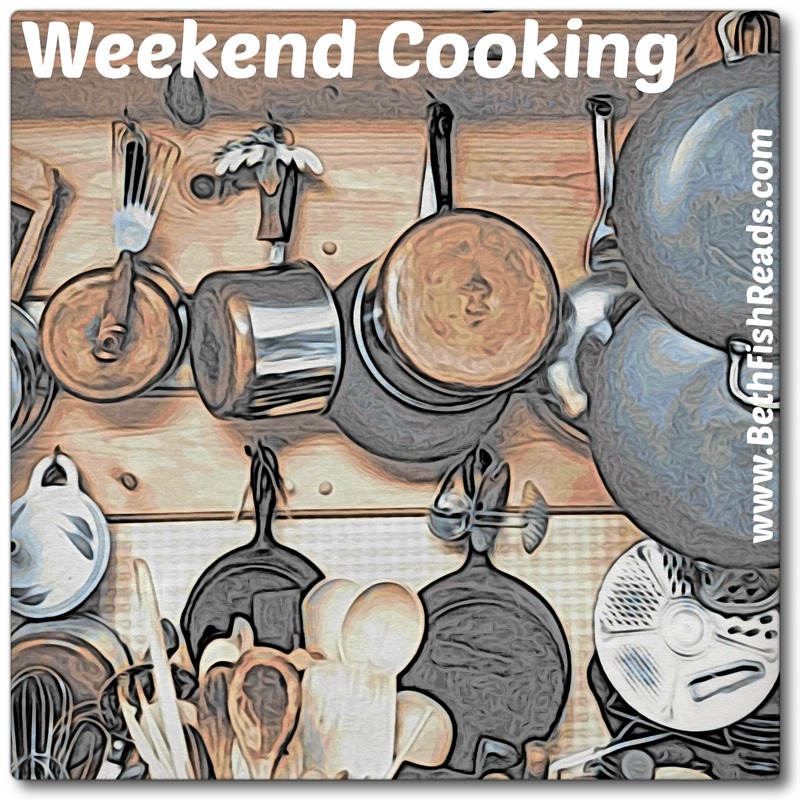 There are many variations of this recipe, and I have posted others that I like, but today I’m making one of the simpler versions using a basic egg, flour and water batter. The last time I made them, I substituted beer for the water and left out the eggs. The flowers can also be stuffed with ricotta cheese and then fried. They can be served hot or at room temperature, as an appetizer or as part of a meal. What an interesting post! 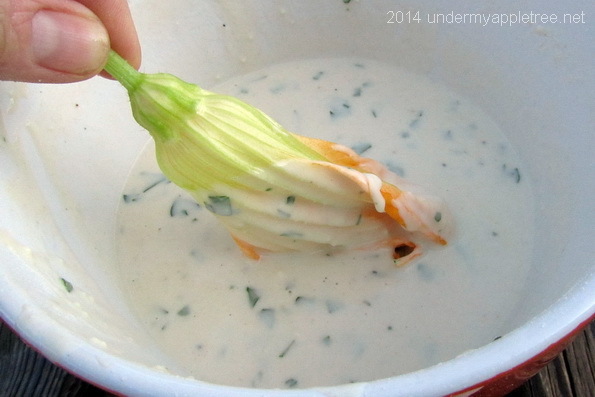 I never heard of eating zucchini blossoms. 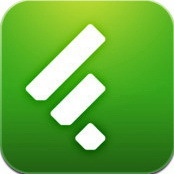 I love trivia so all the information you give about them is awesome. I’ll have to look for some blossoms the next time I go to the farmer’s market. I still haven’t tried the blossoms but they do sound delicous! I haven’t ever tried to fry the blossoms myself, but I remember tasting them at a restaurant, and I agree they’re good. 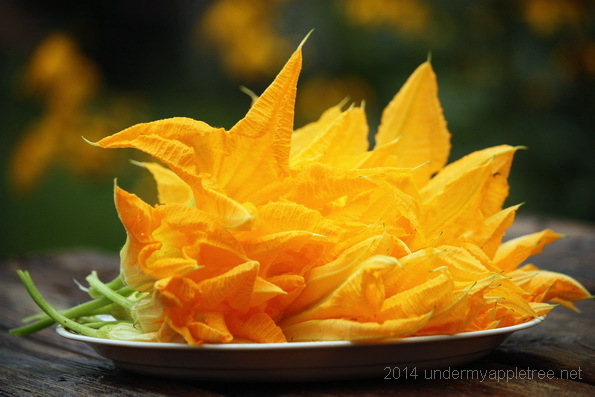 I absolutely love fried squash blossoms…and I’ve also had them stuffed with mozz cheese, which was really good! And – I was at my farmer’s market this morning and heard people asking for them…they didn’t have any! Interesting tidbit about the drunk bees! I’ve never had these, but they sound delicious. I should try these sometime – but zucchini bread and zucchini oatmeal cookies are so yummy, I’m not sure if I want to harvest the blossoms. 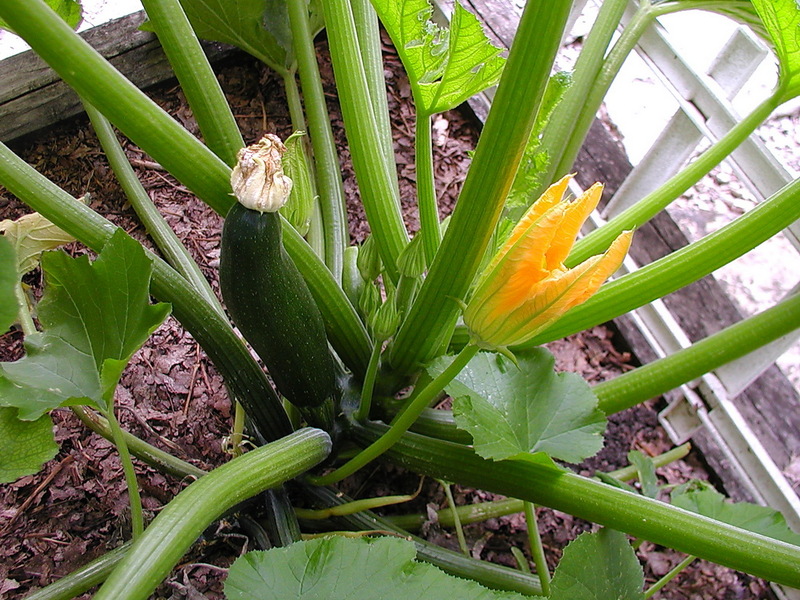 You can harvest blossoms and still grow the zucchini. I only pick the male flowers. I’ll have to try the zucchini oatmeal cookies. What a lovely post! I have seen the blossoms at farmers markets but didn’t have a clue what to do with them. They look delicious. Impressive! I’m growing nasturtiums for a salad recipe I saw, but they’re growing slowly. Maybe I’ll check the garden for zucchini blossoms instead! 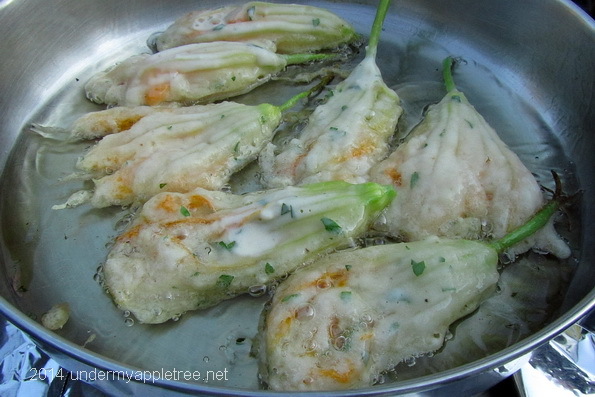 I have eaten zucchini blossoms in restaurants but have never tried cooking with them at home. They look delicious!